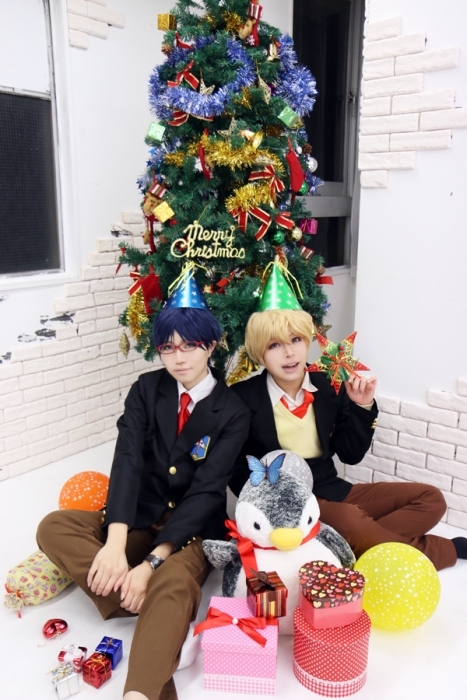 Home > スポンサー広告 > Merry Christmas!! Home > Free! > Merry Christmas! !